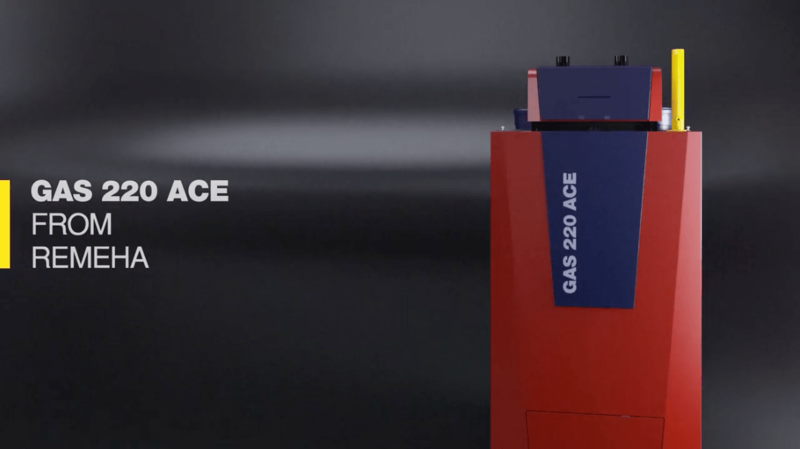 Putting control in your hands, the new Gas 220 Ace is a free-standing, gas fired, high-efficiency condensing boiler range that sets new standards. 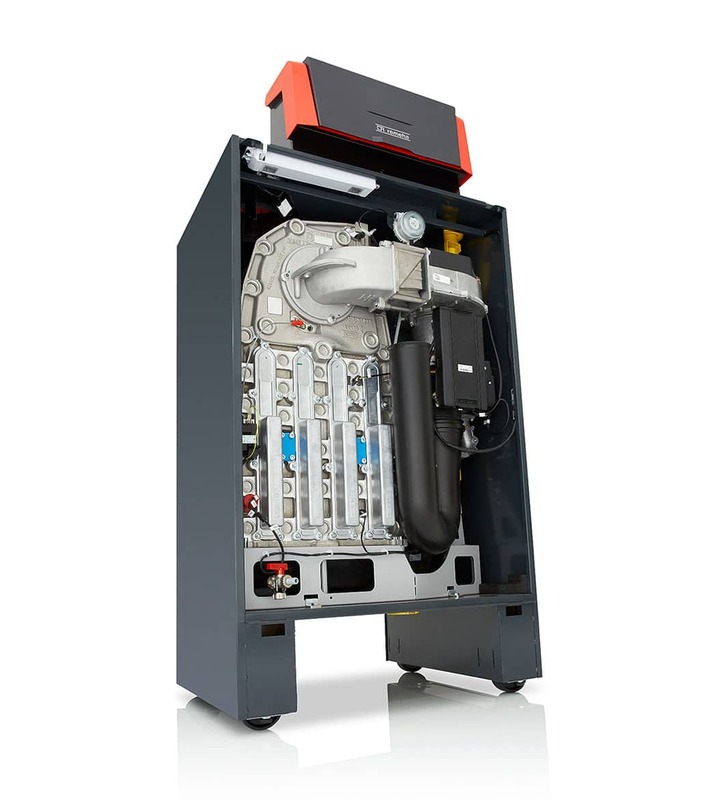 Thanks to an innovative design, based on an aluminium monobloc platform, the boiler is effortlessly lightweight, manoeuvrable and adaptable to space-saving configurations. 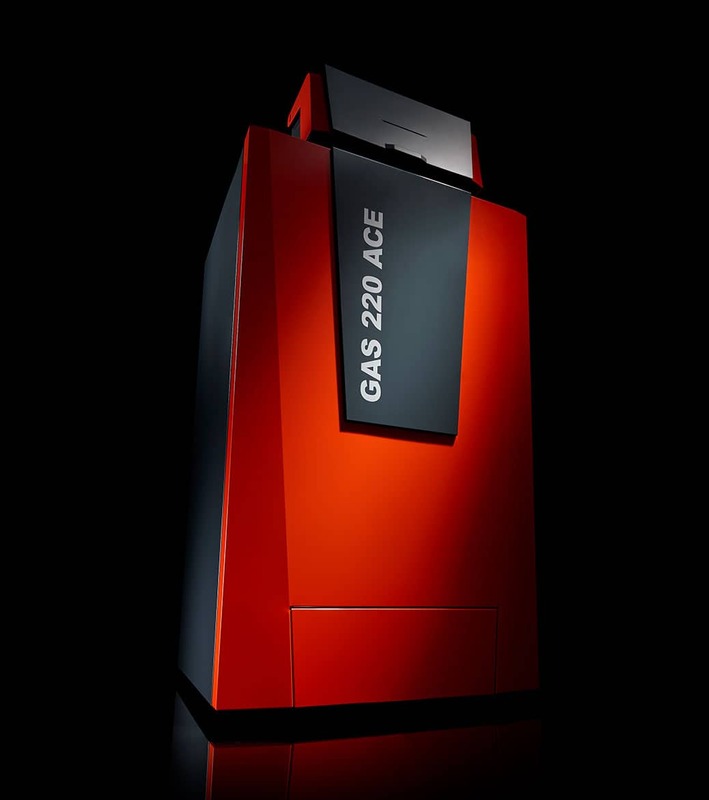 The Gas 220 ace is a premium boiler that exceeds expectations in performance capability and design simplicity. 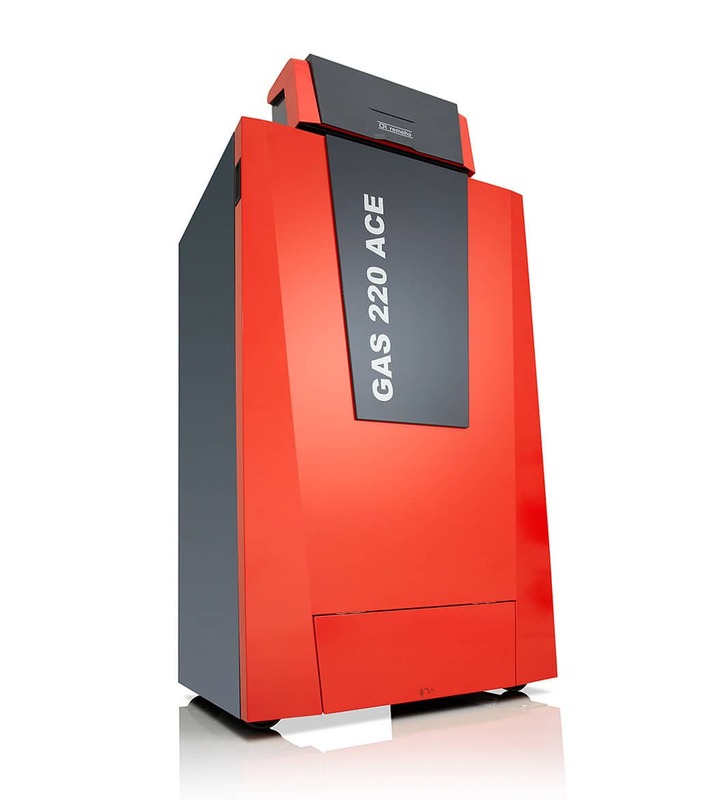 Modular design for any space - all connections and pipework enter the top so Gas 220 Ace models can be positioned side-to-side or back-to-back. 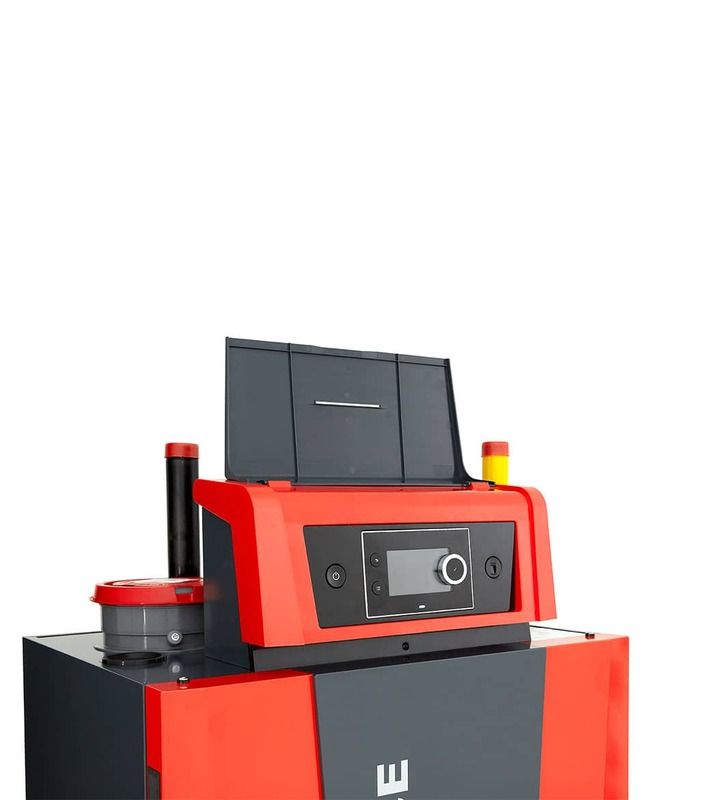 This means a modular configuration enabling large outputs can be installed in difficult to reach areas. Click here for literature on controls. 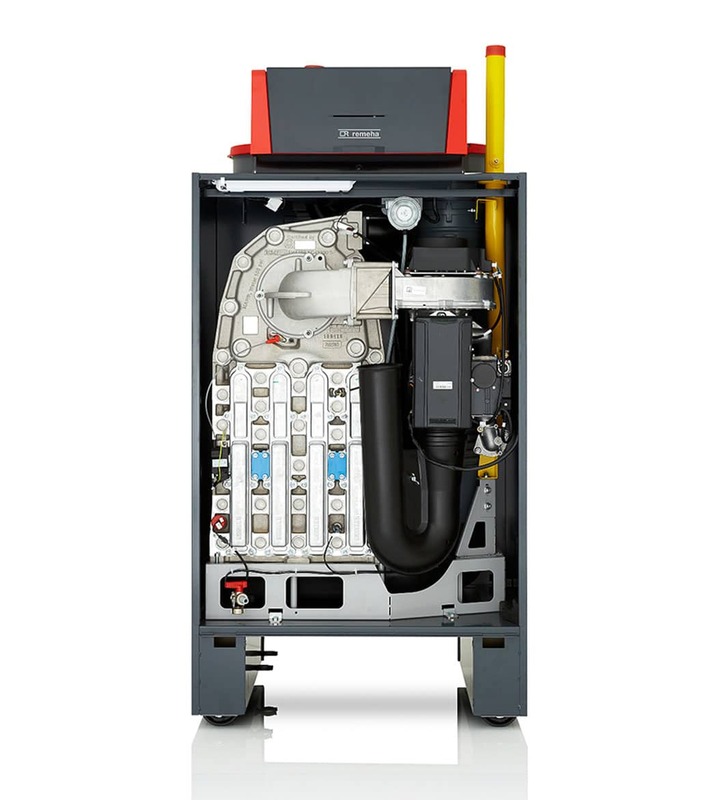 Multi-level BIM files designed to meet requirements at every stage of a project. To download BIM files for all products, visit the Remeha BIM library. 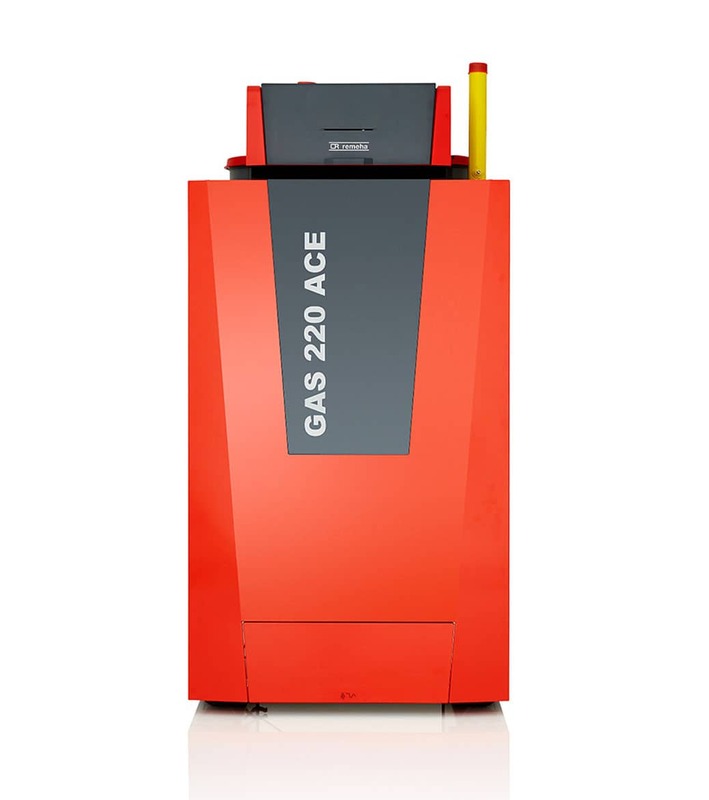 Dorset County Council has selected Remeha Gas 220 Ace boilers to improve the energy efficiency of the heating at Ferndown First School in Dorset. 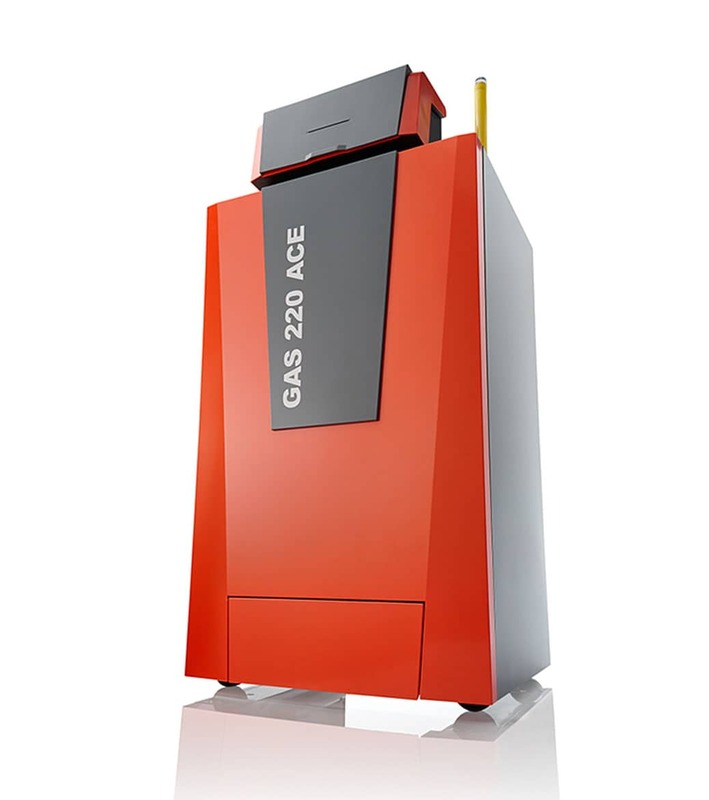 Gas 220 Ace exceeds expectations in field test. 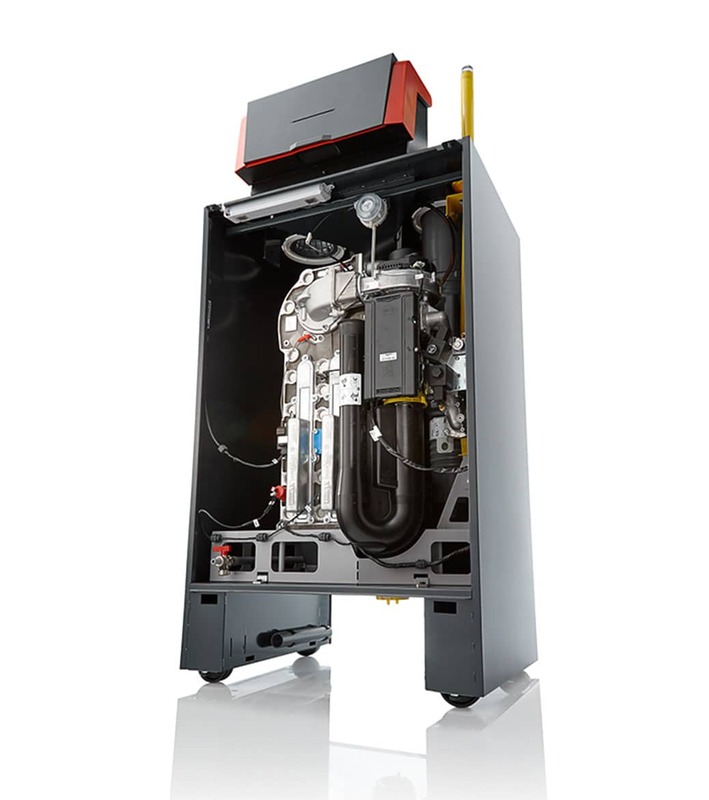 The new Remeha Gas 220 Ace floor-standing boiler has been installed at Samuel Whitbread Academy, Shefford, in a field test prior to its UK launch.